What has happened to small-town America? 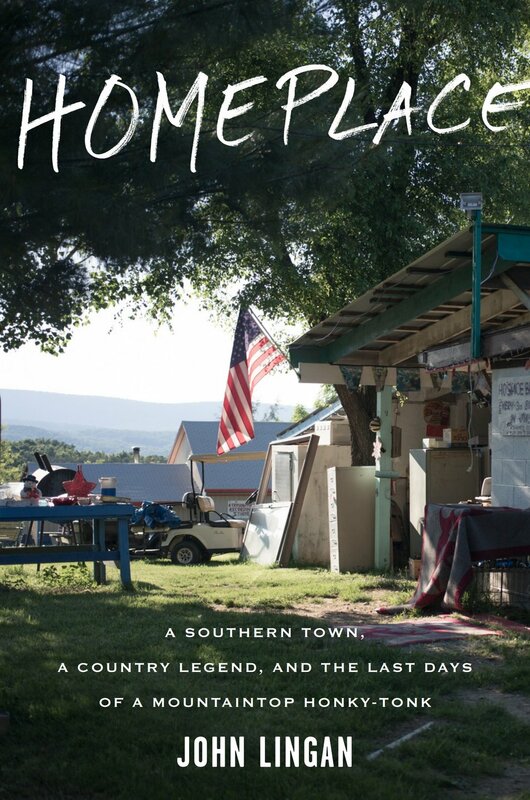 The story of one Shenandoah town offers a clue. Winchester, Virginia is an emblematic American town. When John Lingan traveled there, it was to seek out Jim McCoy, a local country music icon and the DJ who first gave airtime to a brassy-voiced singer known as Patsy Cline, setting her on a course for fame that outlasted her tragically short life. What Lingan found was a community in the throes of an identity crisis. Winchester's strict hierarchy, hammered out in the colonial era, put landowners at the top of the heap and shunted "white trash" and minorities to the sidelines. But as the U.S. economy and American culture have transformed in recent decades, the ground under centuries-old social codes has shifted, throwing old folkways into chaos. Homeplace tells the story of Jim McCoy and the revered honky-tonk bar that he built on the McCoy family land in the Blue Ridge Mountains. Lingan teases apart the tangle of class, race, and family origin that still defines McCoy’s hometown, and illuminates questions that now dominate our national conversation—about how we move into the future without pretending our past doesn't exist, about what we salvage and what we leave behind. The Inner Loop reading series, Washington, D.C.